On This Day in 1865, Benjamin John Carpenter died. He was my 4th great grandfather, and though the year may look as if he died in the war, he was 75 years old, so probably not. Benjamin Carpenter was born 9 Feb 1790 in Franklin City, NC to John Carpenter and Elizabeth Upchurch. He was one of an unbelievable 14 children. He was a descendant of Captain William Vincent Carpenter who came to America from England in the early 1600s. At the age of 19 in 1809, he married Nancy Rice. Miss Rice was the daughter of a Revolutionary War hero and came from a well-to-do NC family with tons of land and many slaves. Benjamin had some work to do to keep Miss Rice in the style she was accustomed to. In 1810 at the age of twenty, Benjamin’s mother died, and shortly after that, his wife gave him his first daughter. Over the next twenty years, they would have a total of ten children. The first five were born in NC. In 1820, they moved to Greene County, Alabama where the last five were born, including my 3rd great grandfather Rice Carpenter. (Notice how they used mom’s maiden name as the son’s first name. Southern tradition.) In 1836, they migrated west on a wagon train with other local families (Richardsons, Sanderfords, Tutts) to Lauderdale County, Mississippi. 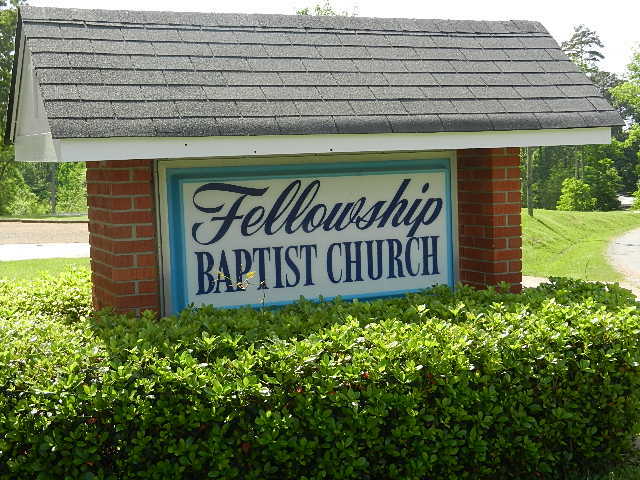 In 1838, they organized the first church in the area called Fellowship Baptist Church. They met in a gumlog cabin that was on the property when they bought it. The church has been moved and rebuilt, but is still active today. In 1840, Benjamin was elected the county tax assessor and collector. The 1860 census shows he owned quite a bit of land and 18 slaves. The family was doing quite well, but something was going on between Benjamin and Nancy, as she was living with one of her daughters, not with her husband. We’ll never know. 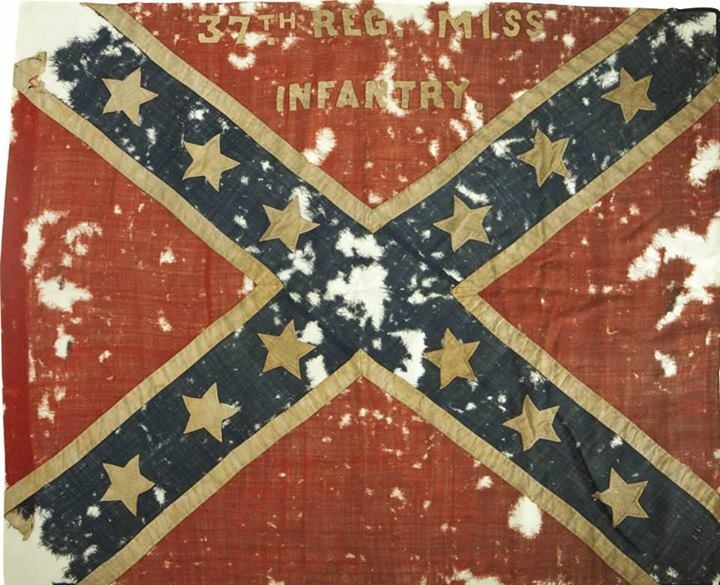 In 1861, the civil war started and the bottom fell out. 31 Dec 1862, his son Rice was killed in the war at the battle of Murfreesboro, TN. There was also a typhoid epidemic that came through his town. A month later, 30 Jan 1863, two of his daughters died of typhoid. 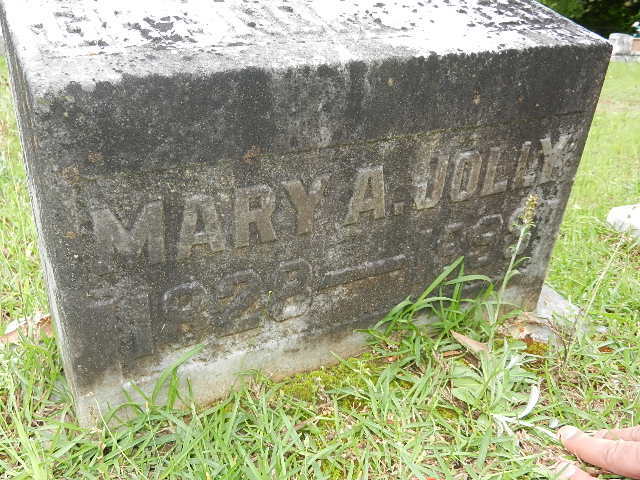 Feb 1863, his one-year-old grandson died of typhoid. July 1864, a second son died in the war. He died 16 Oct 1865 at the age of 75. His wife died five years later in 1870. I don’t know for certain, but I would assume they are buried in unmarked graves on the grounds of Fellowship Baptist Church. Okatibbee Creek is the story of Mary Ann Rodgers Carpenter Jolly and her trials and tribulations in Mississippi during the Civil War. As her brothers and husband went off to war, a devastating typhoid epidemic swept through the county and decimated what was left of her family. Following the loss of so many loved ones, including both parents, she took in her orphaned nieces and nephews and focused on survival. When the war finally ended, she had to pick up the pieces of her shattered life and begin anew. But how? 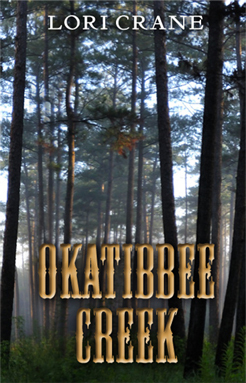 Okatibbee Creek is available in paperback, Kindle, and audiobook at Amazon. CLICK HERE. 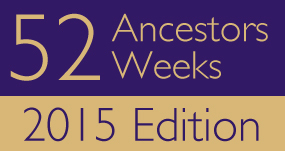 It is the first of three Okatibbee Creek Series books, but they are stand-alone stories. The second is An Orphan’s Heart. The third is Elly Hays.